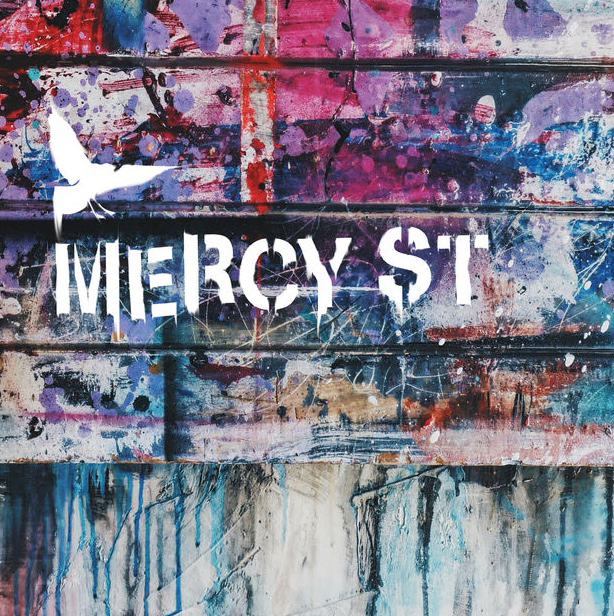 Download Mercy Street music for free and leave a donation that will help fund the next Mercy Street album. 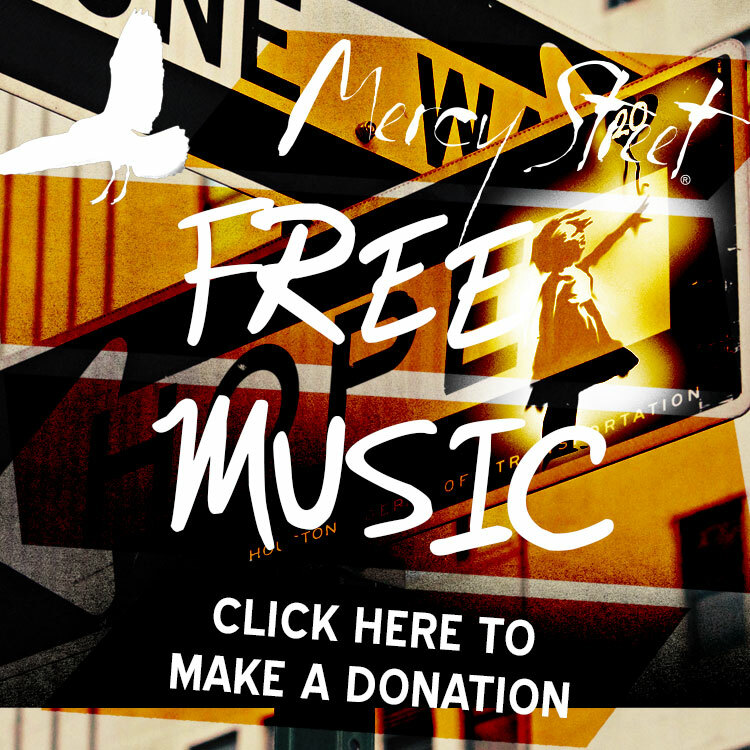 Just fill out the form at the bottom of this page and we'll send you free music! 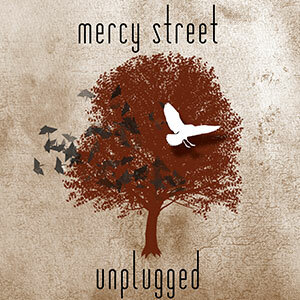 Mercy Street Music also available for purchase on iTunes. 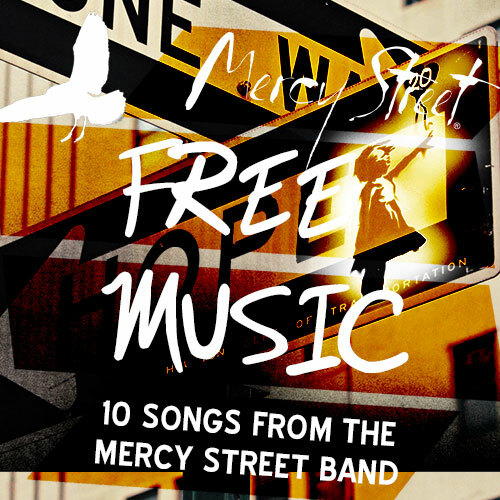 10 songs from all the Mercy Street albums. Please leave a donation from $10-100 to help fund future recordings! 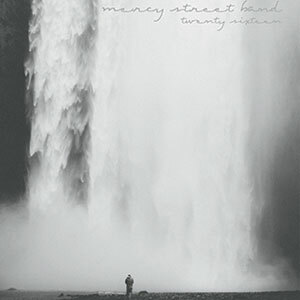 Click here to donate to Mercy Street Music.